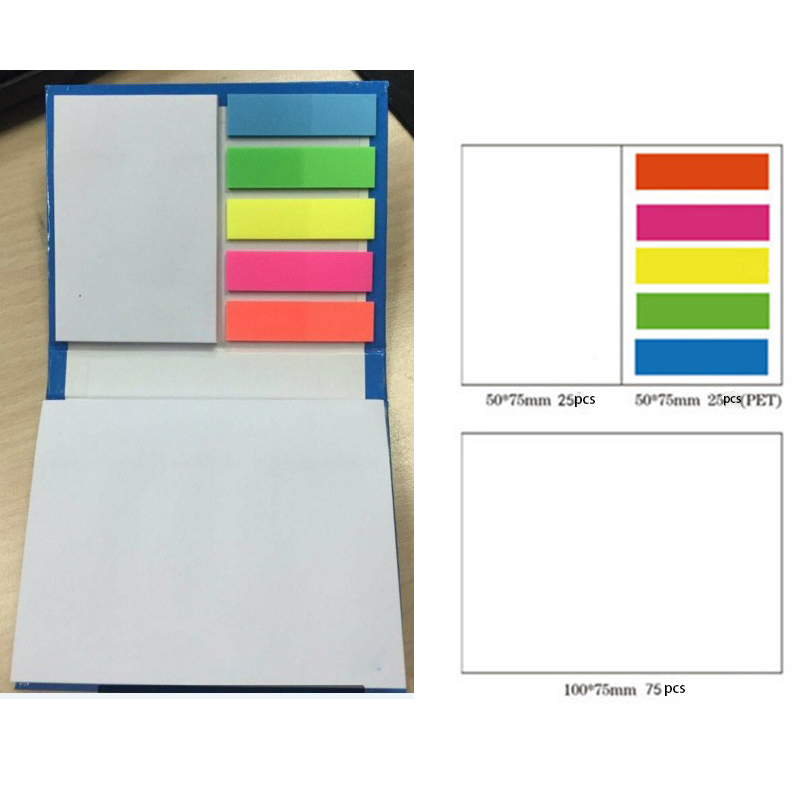 Enhance your brand with the eco-friendly 4 1/8"L X 3 1/8"W sticky notes! This stand out note book has 70-80 pages. Available in a variety of colors, the imprint of your logo or company name will impress. Choose this great giveaway for your next trade show, conference, and even training seminar! Customers can print their logo on the cover. When you add a logo message to your notebook, it will make it complete. Customize your product as quickly as possible to create a great marketing experience! Adding a small item to your campaign will really have a major impact on your lineup of promotional items. Print your company name, logo or information to make sure your customers know which company is enough to remember the little things that make their lives easier. Invest in your custom products now! Package: 1 pc/opp bag, 250 pcs/ctn, 53 lbs/ctn.